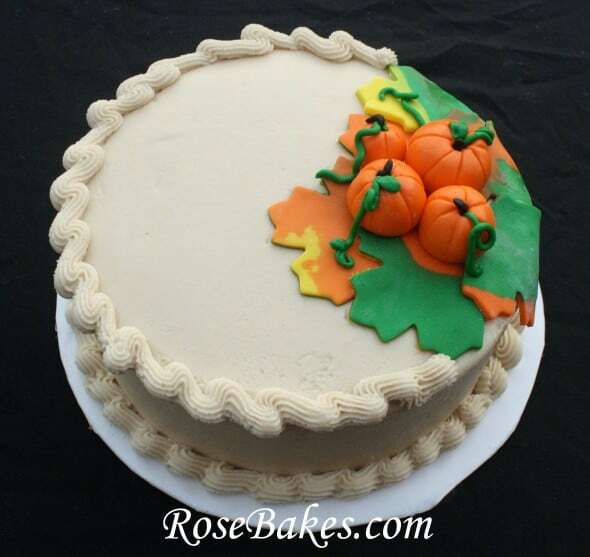 Last week I was searching my hard drive looking for some of my past Fall desserts to make a new Facebook cover photo collage and I realized I had quite a few things that make me think of Fall… including Fall cakes, cupcakes and desserts. Since some of these are from my old blog… you have missed them or totally forgotten about them. 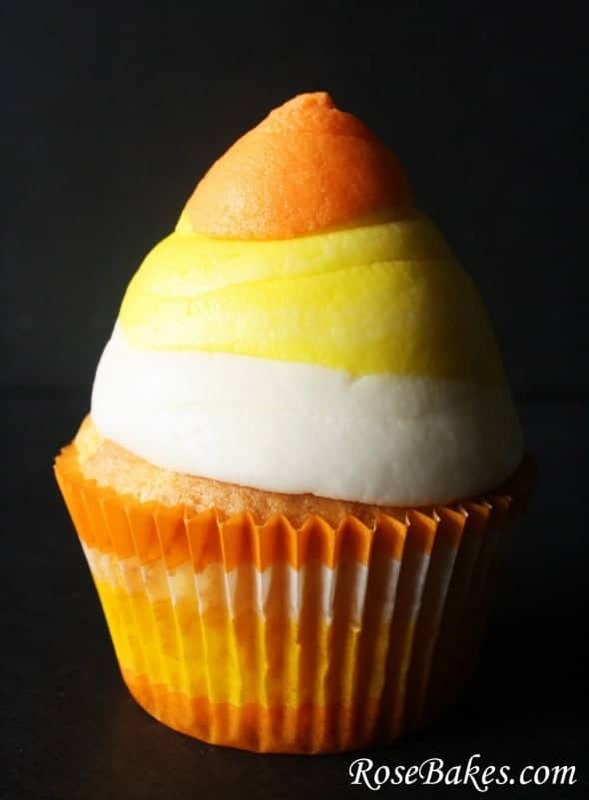 Sooo, today I thought I’d do a round-up and link back to many of the Fall cakes, cupcakes and desserts that I’ve done in the past!! I hope you’ll browse them all and maybe find something fun and yummy to make! So here we go… the links for each dessert lead to the original post with the details, recipe, and/or more pics! 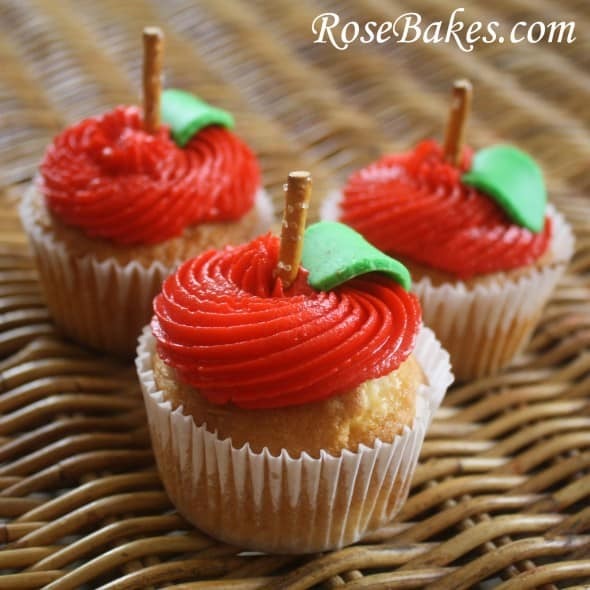 First up are the red apple cupcakes you see up top. Just a couple of weeks ago we purchased 2 bushels of fresh picked apples (that’s probably 80 lbs) to eat (my kids love to dip them in peanut butter, but I don’t like peanut butter! ), make homemade apple pies, and make homemade applesauce. It’s one of my favorite Fall things!!! Next up… caramel. 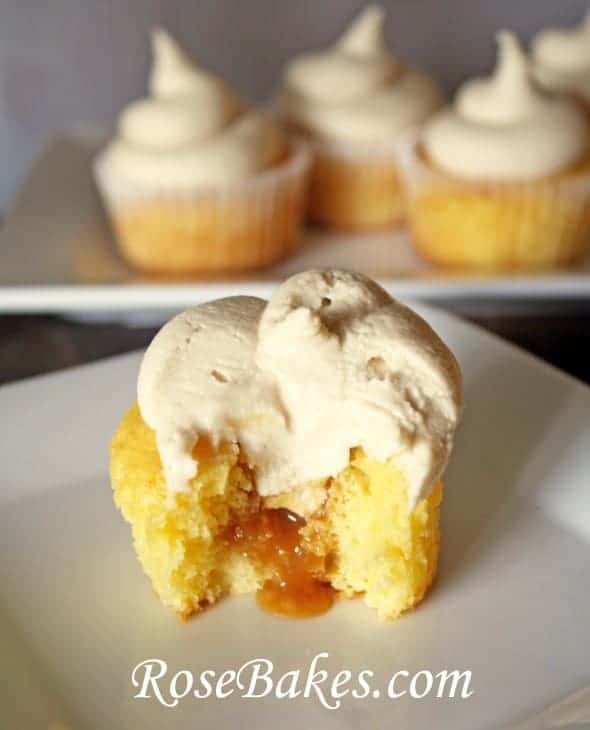 Caramel Cake & Caramel Cupcakes. Dontcha just love caramel? How about pumpkin? 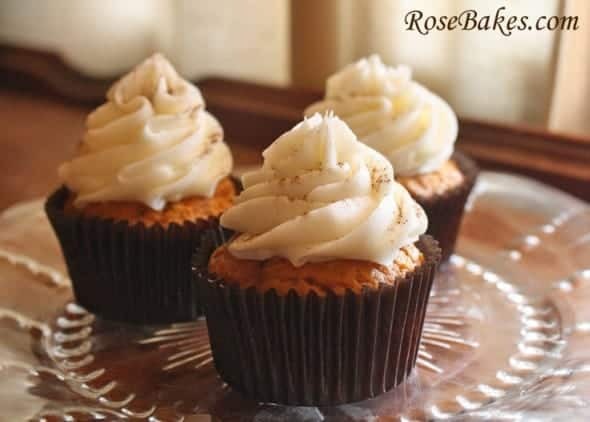 These Pumpkin Spice cupcakes were so much better than I thought they’d be and I can’t wait to make them again this year! 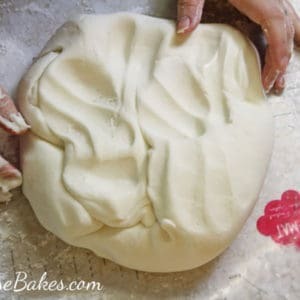 They’re easy and they make your house smell so, so good!!! 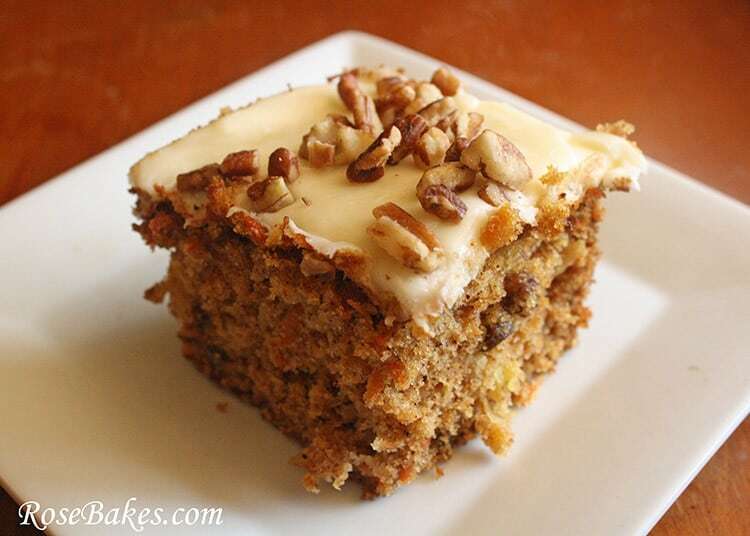 Is Carrot Cake a Fall dessert? I think so! It has so many of the warm spices that remind me of Fall and also make your house smell heavenly! 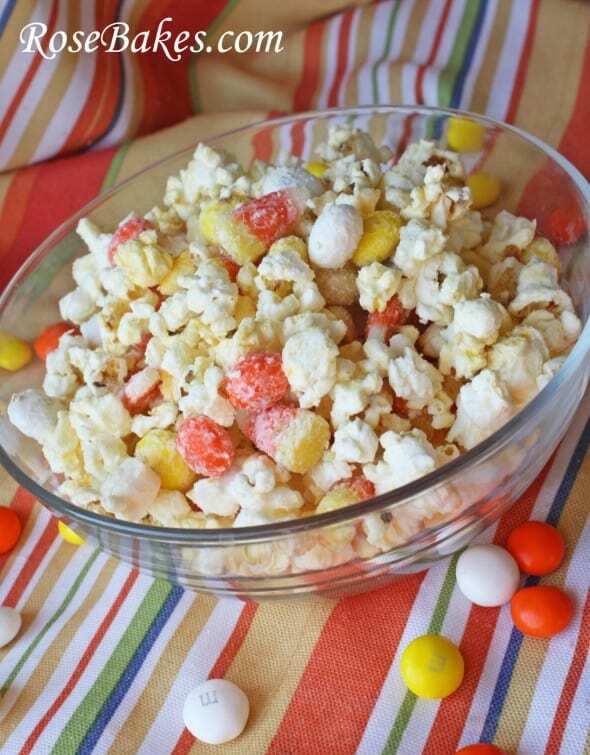 And of course I have to mention the Candy Corn Snack Mix that I shared last week!! So, so good!! 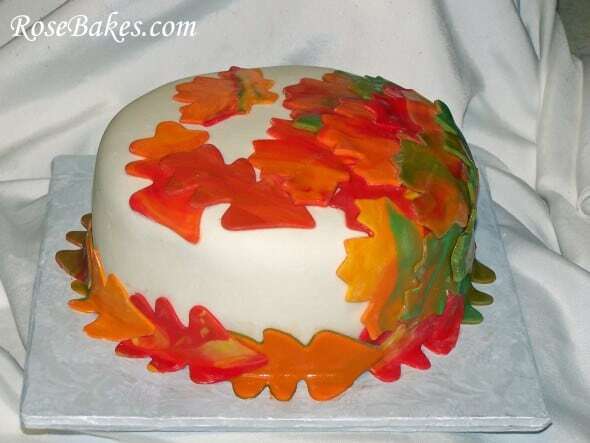 And then for fun… here are some “regular” cakes and cupcakes decorated for Fall! Or at least they remind me of Fall. But then I’m weird… ha! Now I’m gonna dig deep here and share some cakes from my first year of decorating and sharing cakes and photographing them. They’re not all pretty… but I still want to share. If nothing else, it makes me aware of how far I’ve come! 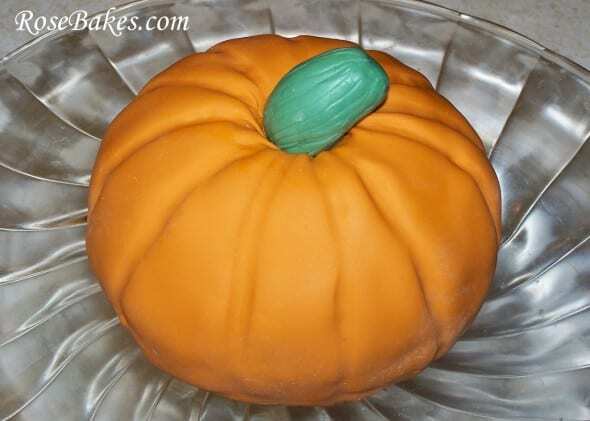 First… a cute little pumpkin cake! And that’s it… I think! 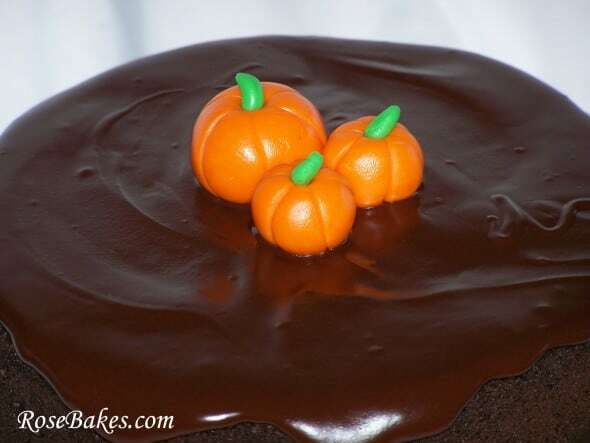 Considering that I thousands and thousands of photos on my computer, I’m sure I’ve missed something Fall related, but I figured this would give you a lot to browse and maybe inspire you to bake a fun Fall cake or dessert!! 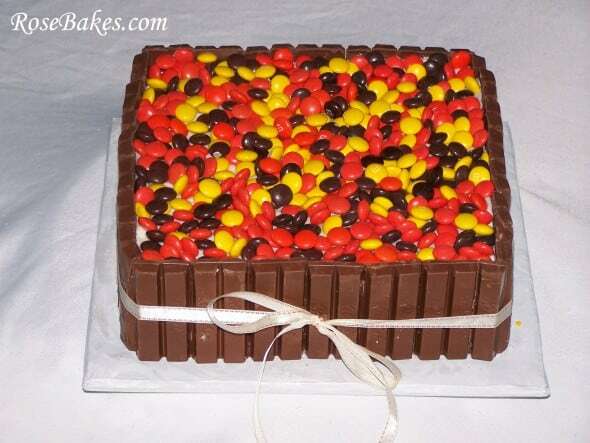 Please feel free to Pin any of these cakes or recipes… just hover over the picture and the “Pin It” button will appear for you! 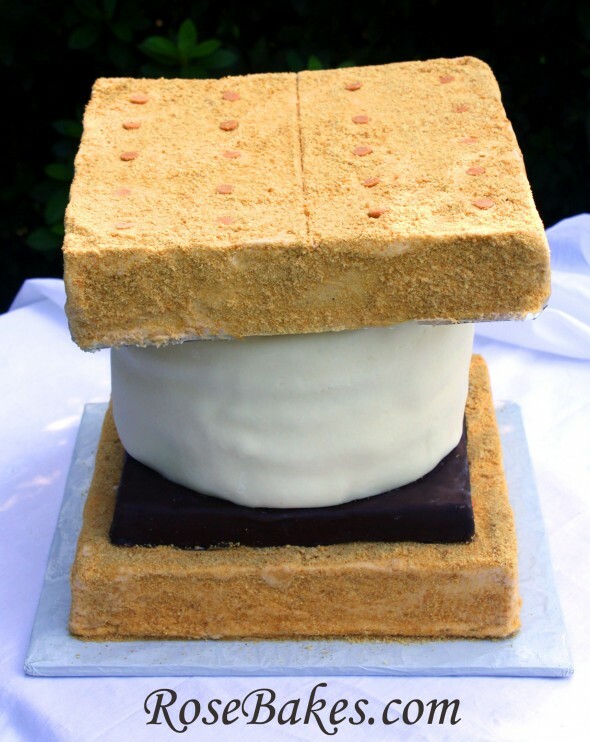 Do you have any questions about any of the cakes, cupcakes or desserts shared here? Please feel free to leave a comment and I’ll help if I can!